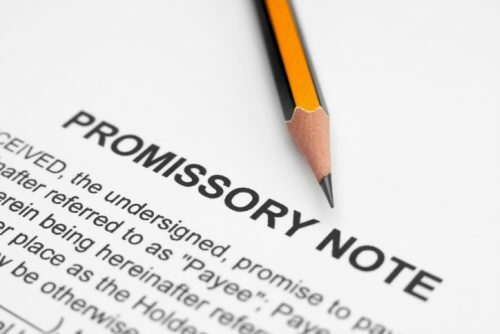 A promissory note is a legal document in which one party promises in writing to pay a certain amount of money to another party by a certain date. Promissory notes are often used for providing investment loans or loans to friends or family who can’t obtain finances through traditional institutions. A promissory note obligates the borrower to repay the debt. As such, a default on your promissory note could result in serious tax issues. Whether you are a lender or a borrower on a promissory note, it would serve you well to know how this IOU (I owe you) document works and how it affects your income taxes. For tax purposes, you need to consider a promissory note’s principal, interest, and tax basis. The note’s principal is the loaned amount, which also constitutes the tax basis. The interest is the income the lender earns for loaning the money. An investment basis is equal to the original price along with costs for acquiring the investment. 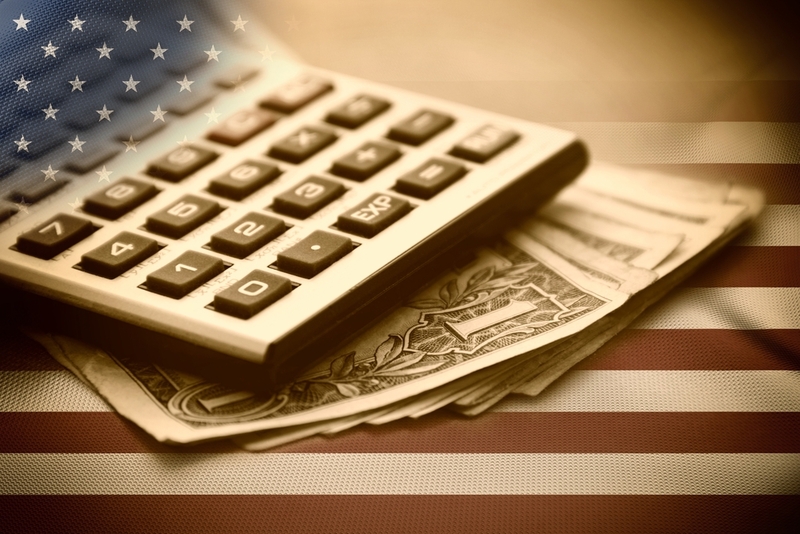 The value of the investment basis is not taxable. Usually, income from a promissory note comes in the form of interest, which is subject to taxation and needs to be reported on your tax return. If you loaned your personal money, make sure to report the generated income on your individual tax return. If you received more than $1,500 in interest, you should report the amount on Schedule B of Form 1040 or 1040A. Often, payments you receive on your promissory note combine interest and principal. In order to report a proper amount of interest income on your tax return, you need to determine what portion of the payments is taxable interest. If your promissory note comes without an amortization schedule, you could prepare one with an amortization calculator or have an accountant prepare one for you. Depending on how borrowers spend the loaned money, they might be able to deduct the interest payments. You can usually write off interest payments on business loans used for ordinary and necessary business expenses. Interest payments on loans for personal purposes are typically not deductible. However, certain types of home equity loans allow interest deductions. Promissory note co-signers are responsible for repaying the promissory note’s debt in case primary borrowers default on their payments. 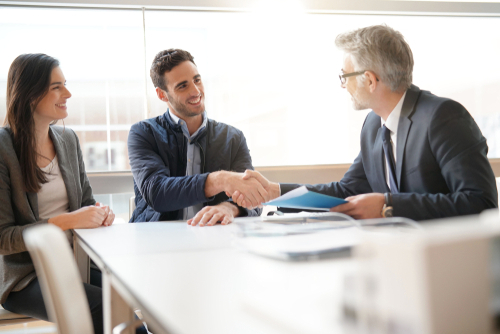 Co-signers can face the same consequences as the primary borrowers. You could face a different set of consequences if you default on the promissory note for a student loan, including federal and state tax refund garnishment. When lenders deem their debts non-collectible, they might write them off as losses on their income tax returns. When a lender forgives a loan, the forgiven amount is treated as a taxable income, which now must be reported by the borrower on their tax returns. At the time of reporting to the IRS, lenders must issue Form 1099-C, Cancellation of Debt, to borrowers. Forgiven amounts above $600 are treated as taxable income and must be reported on borrowers’ tax returns. In some cases, you don’t have to report your forgiven debt even if it exceeds $600. This is typical when your student loan is forgiven after you’ve fulfilled specific loan terms, such as working for a particular employer or profession for a certain period. Any debts discharged in Chapter 11 bankruptcy are also nontaxable as well as debts that are forgiven due to insolvency (when your debts were larger than your assets). 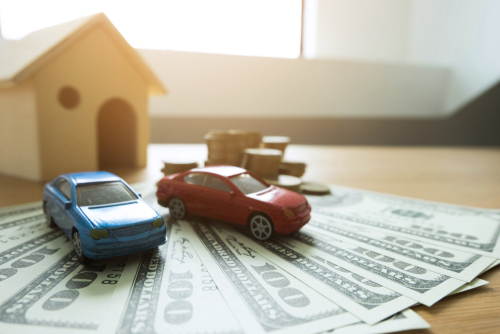 When you loan money at an interest rate which is below the IRS rate, you might have to follow the regulations for below-market loans. The forgone interest, in this case, might be treated as income. Due to the complexity of the rules for such loans, it is best to consult with a tax professional. If you inherit a promissory note, you will be receiving a series of payments over months or years. These payments are subject to taxation. Also, whenever interest is earned, paid, or forgiven on a promissory note, it will affect income tax for both lenders and borrowers. Estate Tax: The value of inherited promissory notes is typically included in the estate and is subject to estate taxation rules. 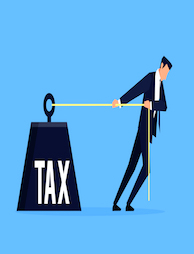 Generally, you don’t have to pay tax on inheritance due to the IRS requirement to have estate tax paid before passing the assets on to heirs. For the 2018 tax year, a total gift and estate exclusion for an individual is $11,180,000, which means that the first $11,180,000 of taxable gifts or estate value are free of tax. For anything above this amount, you will have to pay 40% federal tax and possibly state tax. Capital Gains: Generally, a promissory note that you inherit has the fair market value it had on the day of the original owner’s death. The fair value is estimated by a professional note appraiser. If this value is less than the amount owed on the note, such as in the case when a borrower is a bad credit risk, you could have capital gains. 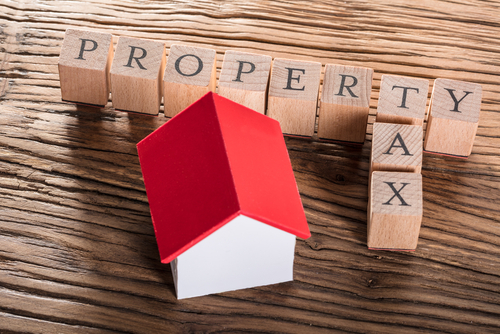 Capital gains are treated as taxable income. Inheriting a Debt: Unlike with inheriting a lender’s promissory note, the situation is different when you inherit a note on which the original owner still owes some money. As long as you are not a co-signer on the note and not married to the debtor, you will not be responsible for another person’s debt. However, the lender also holds a claim on the estate and could collect from it. Promissory notes might seem less formal compared to contracts you sign to obtain funding from banks. However, they are still legal documents that bind lenders and borrowers by specific terms. Promissory notes also come with a series of tax implications for both parties. To avoid issues with the IRS, consider consulting with a tax professional about regulations for your promissory note. For more debt relief resources and debt management tools, contact Solvable. We specialize in tax, credit card, and student loan debt. Begin your journey out of debt today with Solvable.